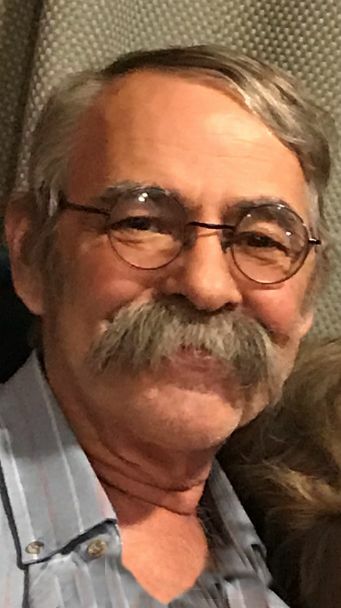 Randy Gene Friend, 66, of Sutton, Vt. died on Sunday, March 24, 2019, at his home. He was a simple man who made the lives of others richer through his acts of love and kindness. Randy was born in December 23, 1952 in Brownington, Vt. to Francis L. and Lucille E. (Robinson) Friend. He attended local schools graduating from Lyndon Institute Class of 1971. In 1973, he married Susan Gray and raised a family in South Barton. They shared 45 years together until Susan’s death on March 19th. He held various jobs through the years, but in his heart he was a hobby farmer. Randy enjoyed feeding birds, snowshoeing, and card games. He loved taking walks with his wife and playing with the grandchildren. He liked reading the paper, doing word puzzles and listening to music. Randy was also known for cracking jokes. Survivors include Randy’s 5 children: Sherri Friend of Waterbury, Nigel Friend and wife, Samantha, of Greensboro Bend, Zachary Friend and wife, Tracey, of Craftsbury, Jessie Mitchell and husband, Andrew H., of Lyndonville, Ethan Friend of Williston; 4 brothers: Francis “Sonny” Friend, Jr. and wife, Kay, of Pownal, VT, Elwin Friend and wife, Linda, of Derry, NH, Peter Friend, and wife, Patti, of Laconia, NH, Glen Friend and wife, Maryann, of Lyndonville; 3 sisters: Sandra Supan of Peru, ME, Donna Hartwell and husband , Robert “Bob”, of Lyndon Corner, Linda Stemp and husband, Bryon, of Shaftsbury, VT; brother-in-law: Clint Gray and wife, Mary, of Sutton; 2 sisters-in-law: Connie Charron of E. Burke and Beth Townsend of Lyndonville; 14 grandchildren; one great-grandchild; and several nieces, nephews, and cousins. He was predeceased by his beloved wife: Susan Friend; a brother: Alan Friend; and a brother-in-law: Robert Townsend.